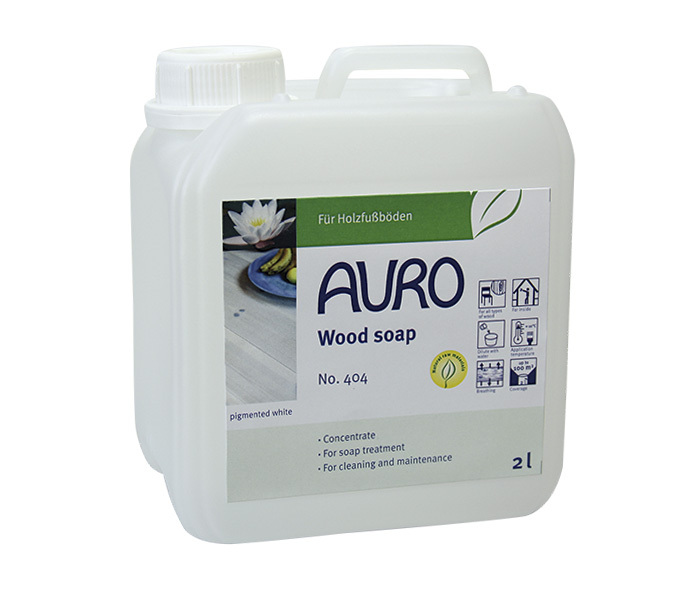 AURO produce many excellent products for a wide range of uses; as some of these are specialist or seasonal we have listed them here to simplify the key products listing in the main categories. 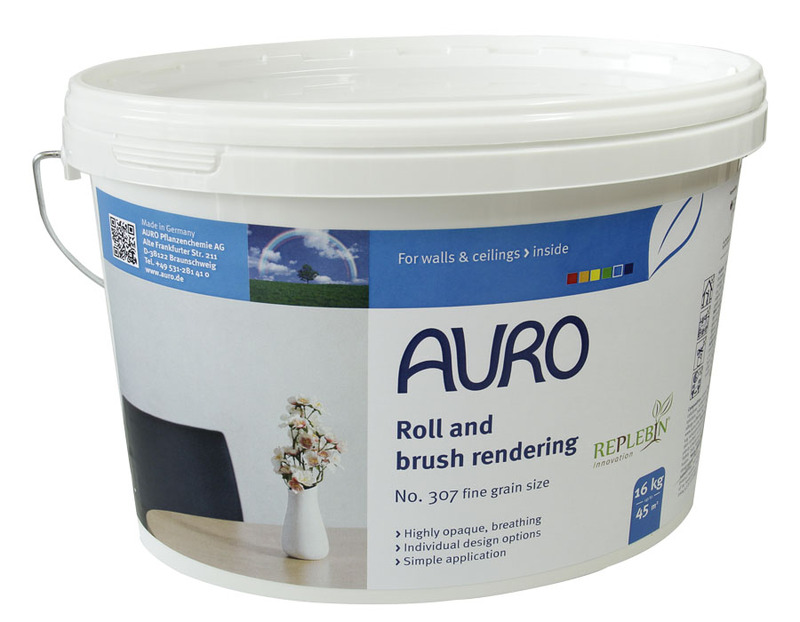 So in this section you may find a product you have used in the past and would like again, or a product with characteristics that are particularly right for your specific project. 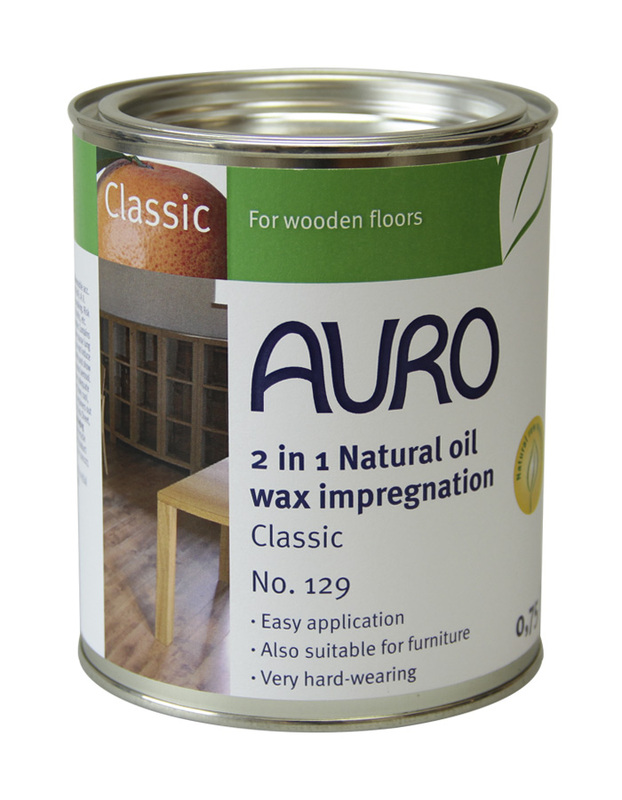 Please note that these may not be in stock but will be available to order with a usual lead time of 2-4 weeks. 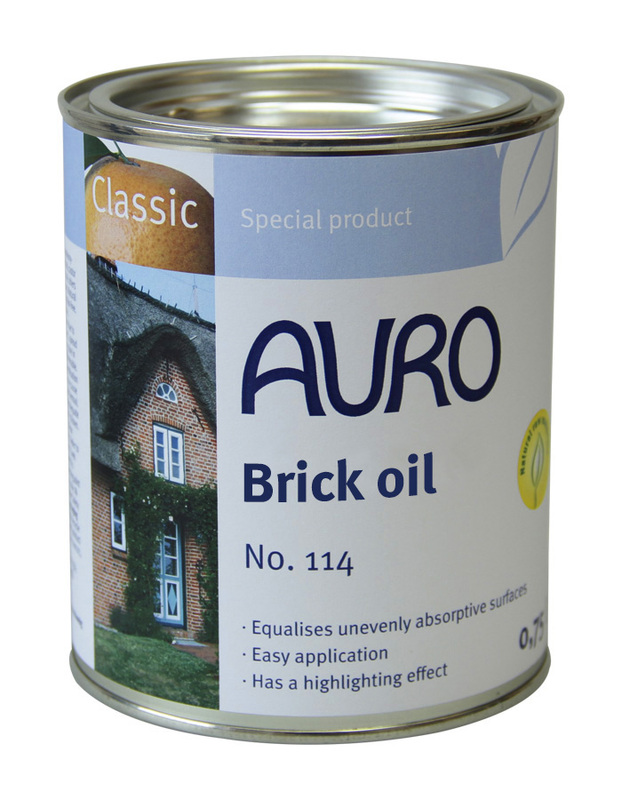 Please check for availability before ordering. 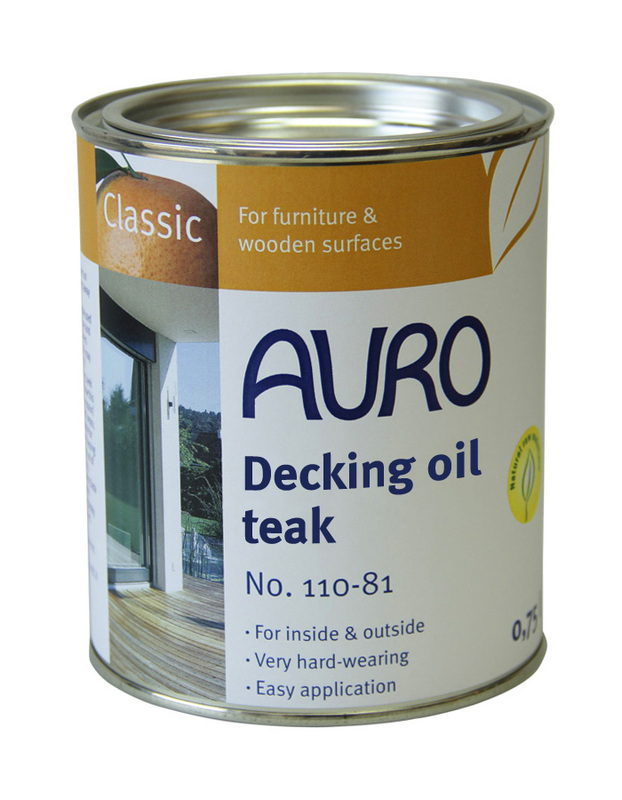 Wooden garden furniture and decking must be cared for regularly to ensure the colour and quality of the wood is maintained. 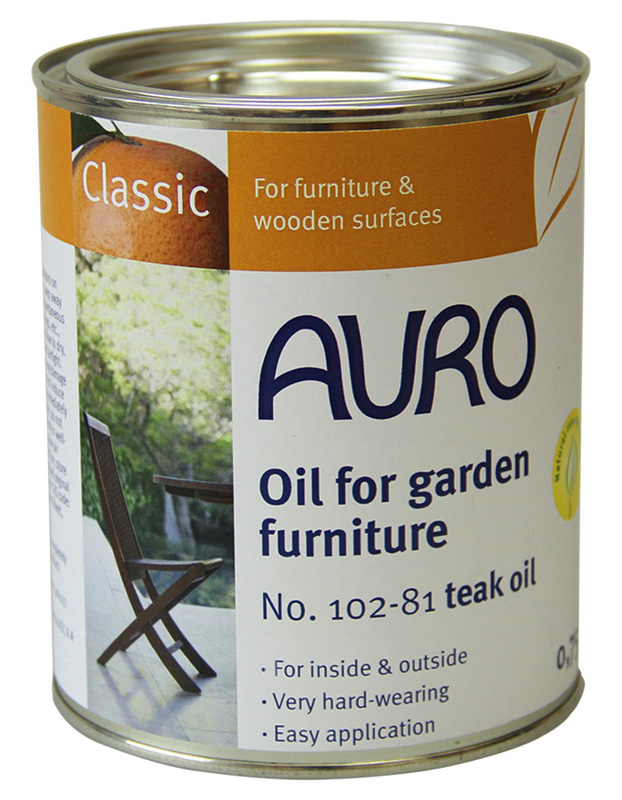 The pigmented oils, in three shades, protect against moisture and fading caused by UV light whilst nourishing the wood. 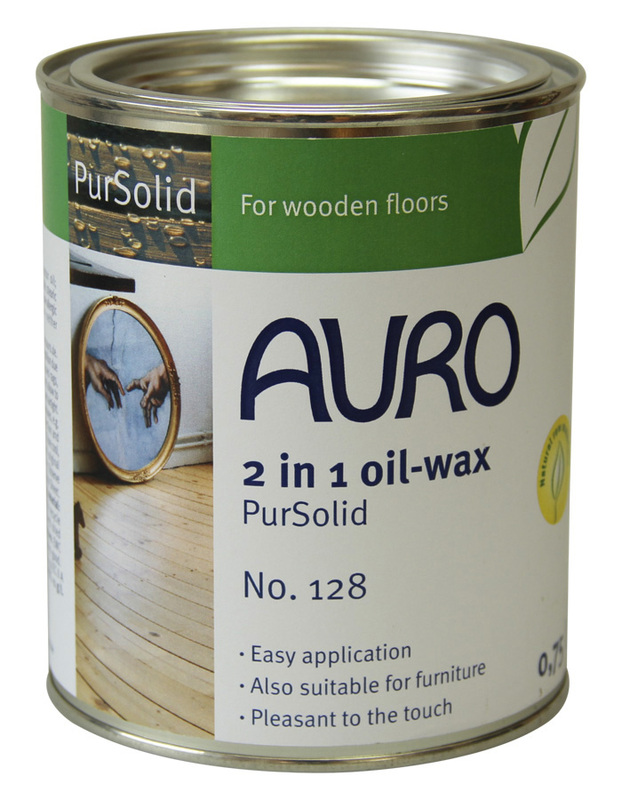 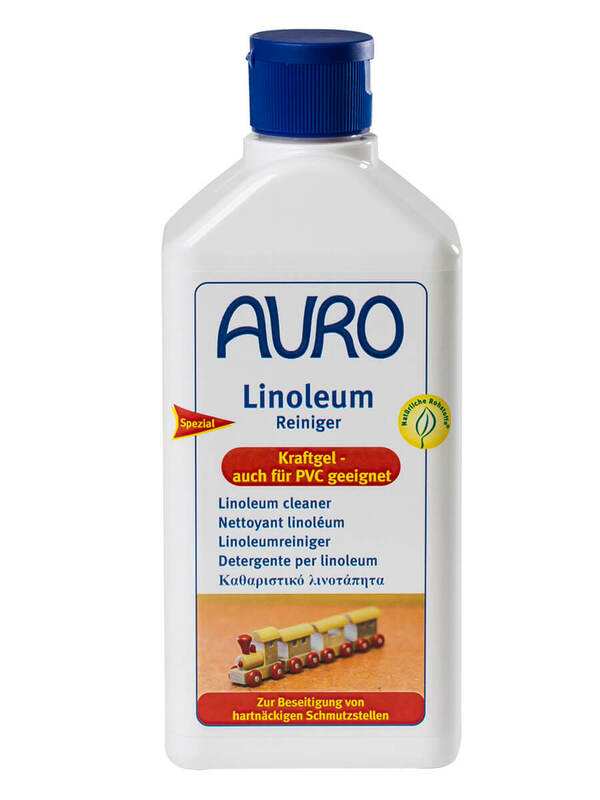 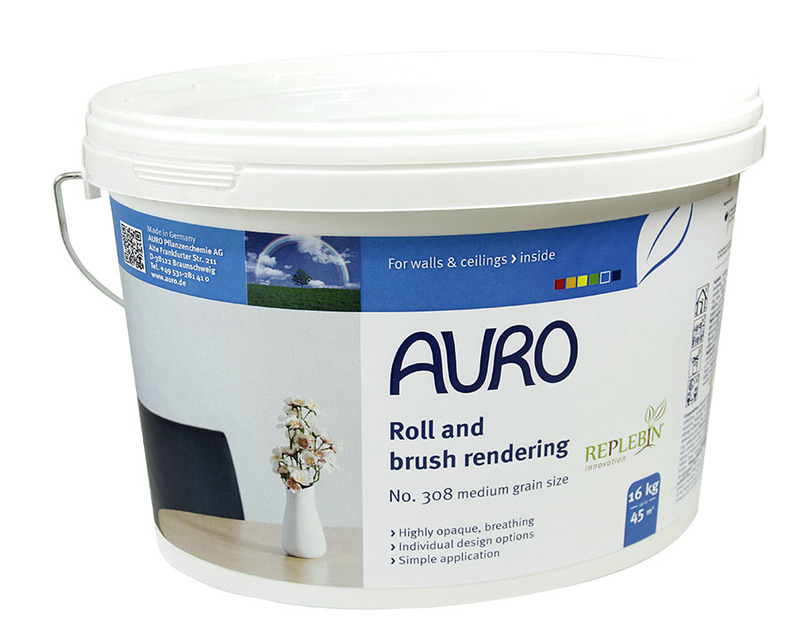 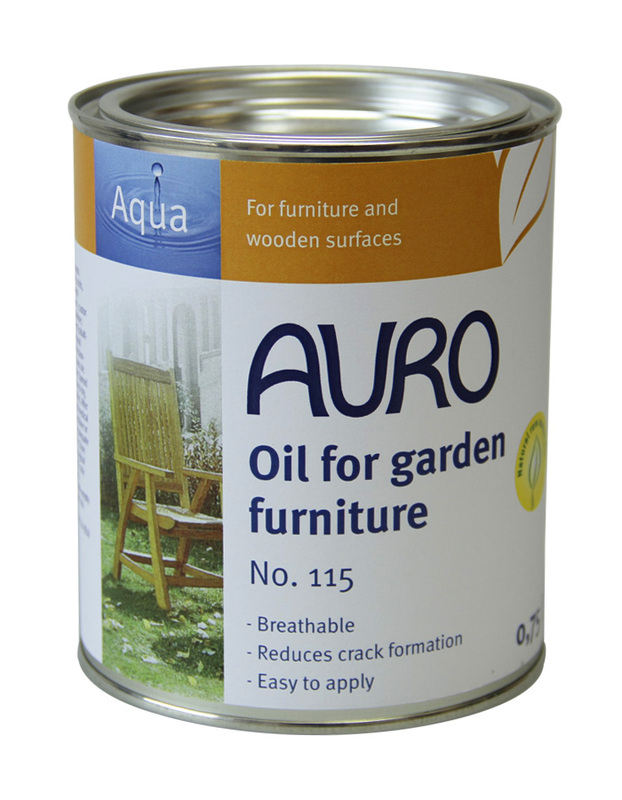 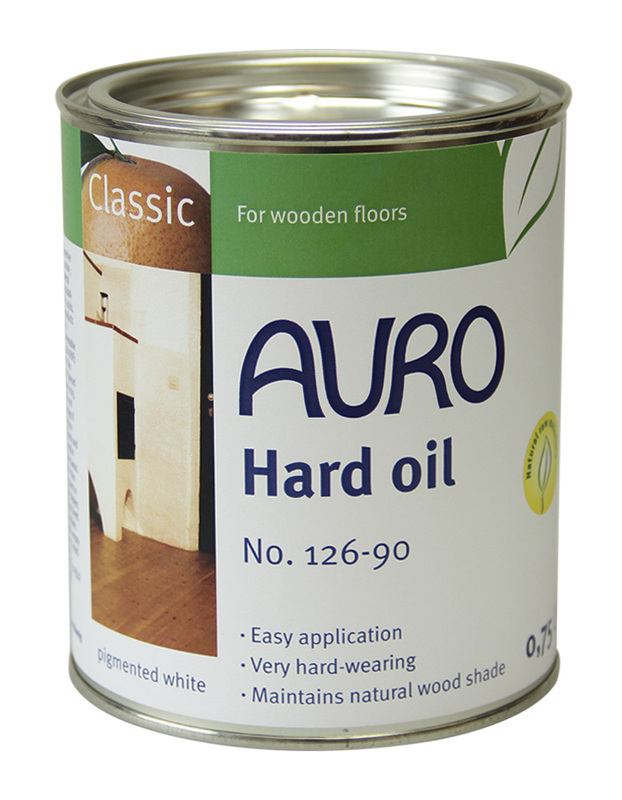 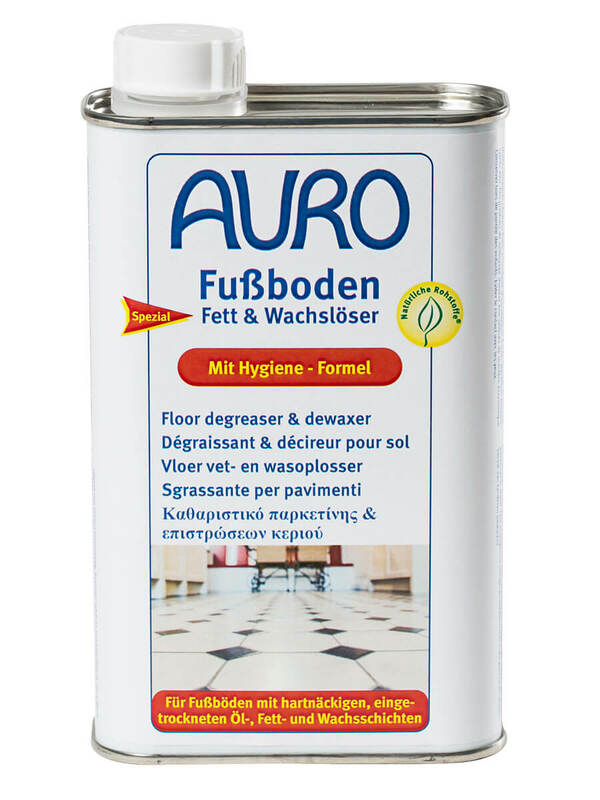 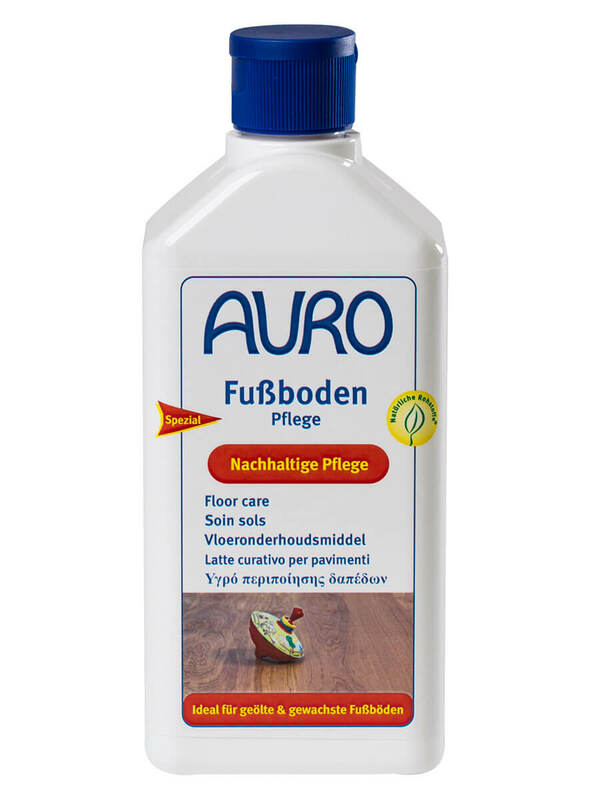 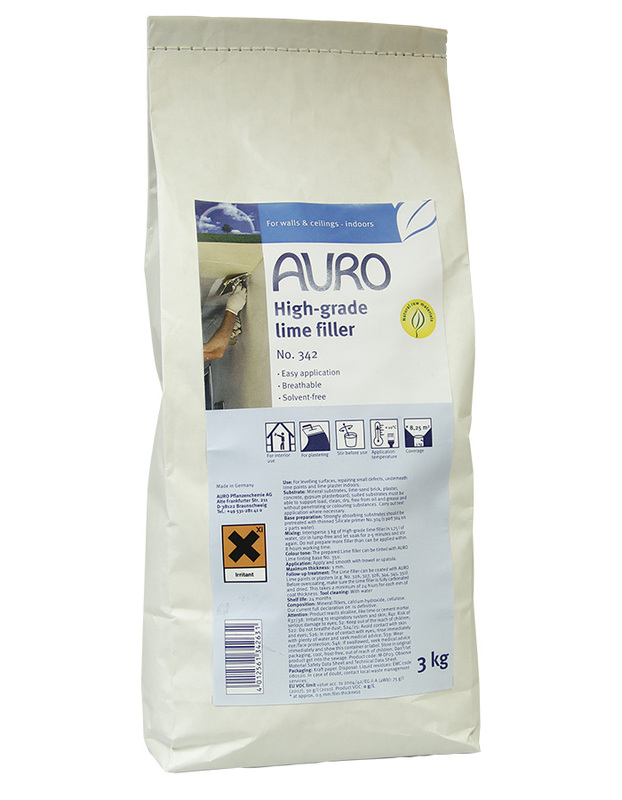 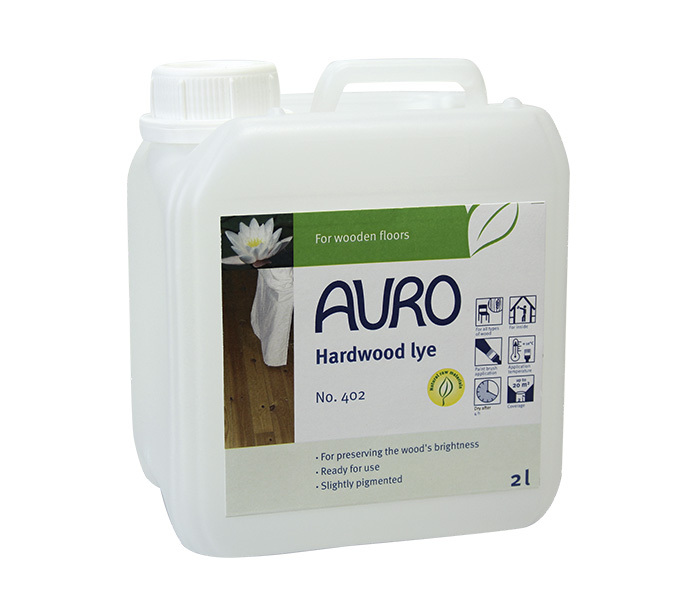 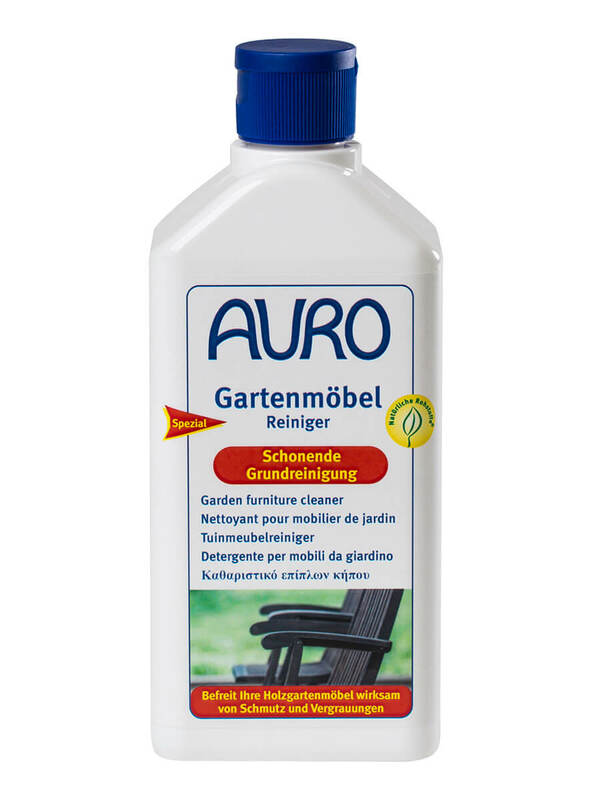 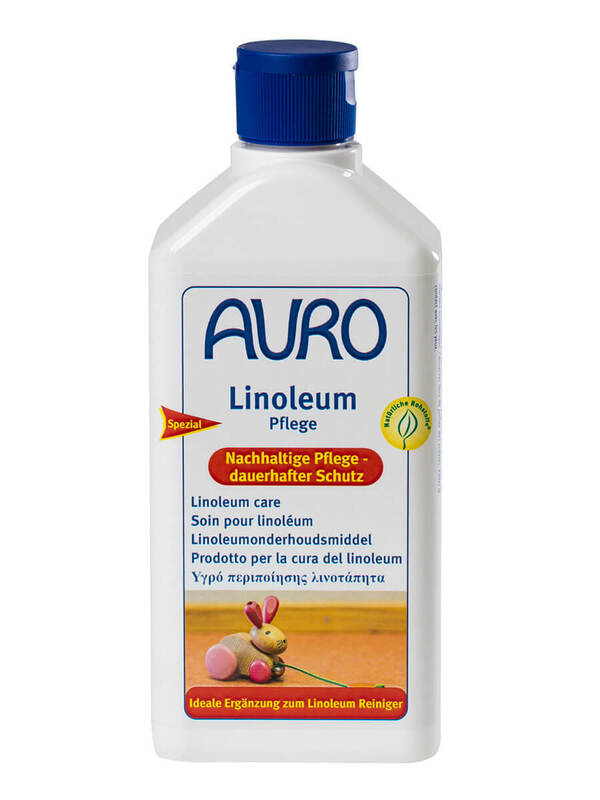 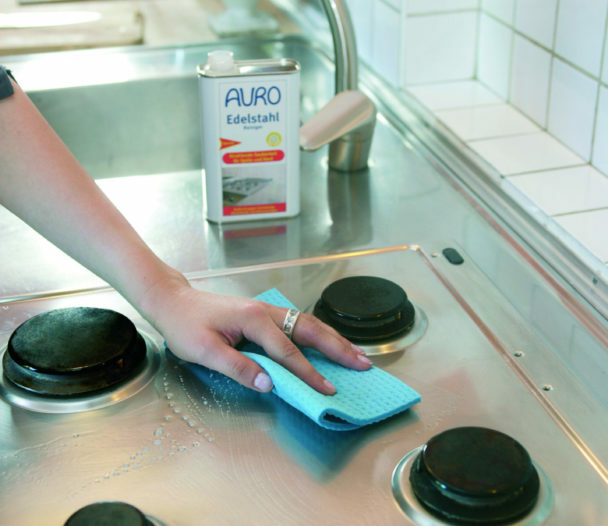 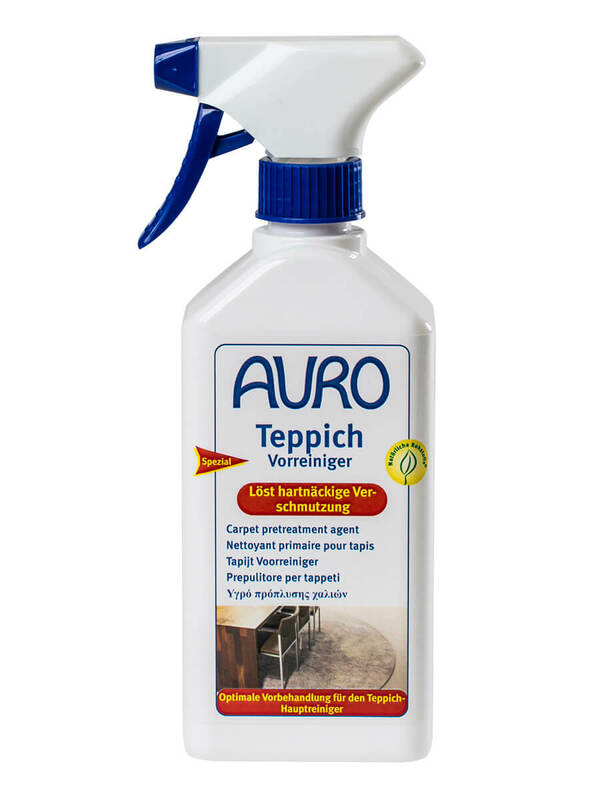 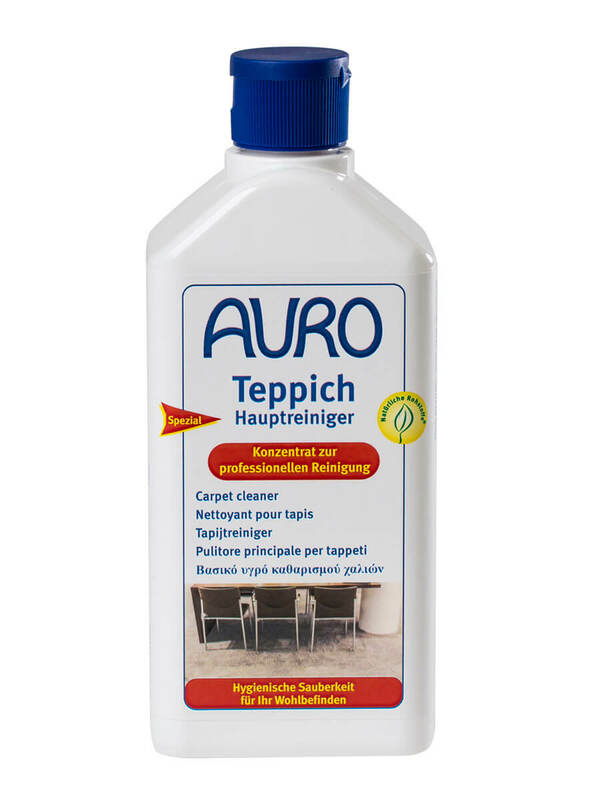 AURO also offers ecological cleaning products of garden furniture and decking. 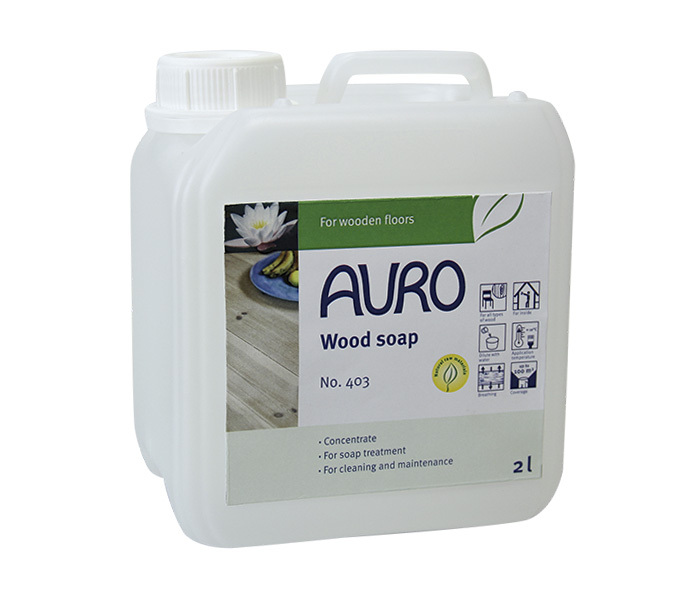 Wooden floors treated with natural lyes & soaps maintain their original light shade; even darkening due to the effect of light is prevented. 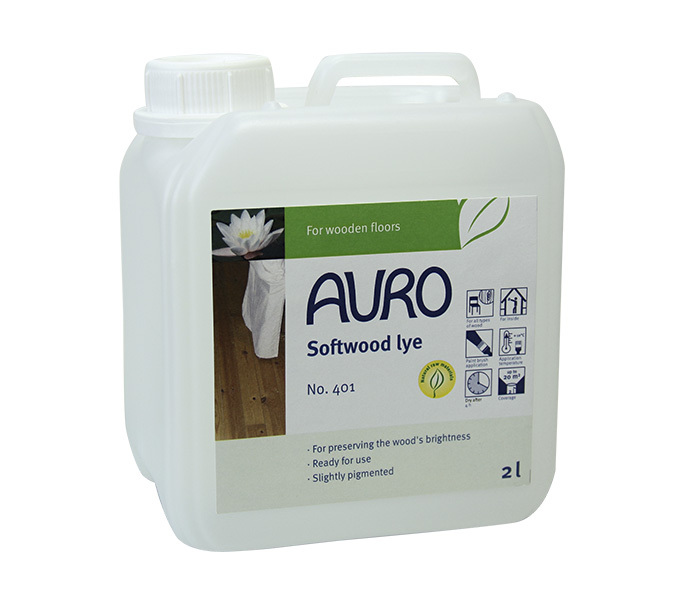 With this method, new, sanded softwood or hardwood floors are treated with the slightly white pigmented lye and then with wood soap. 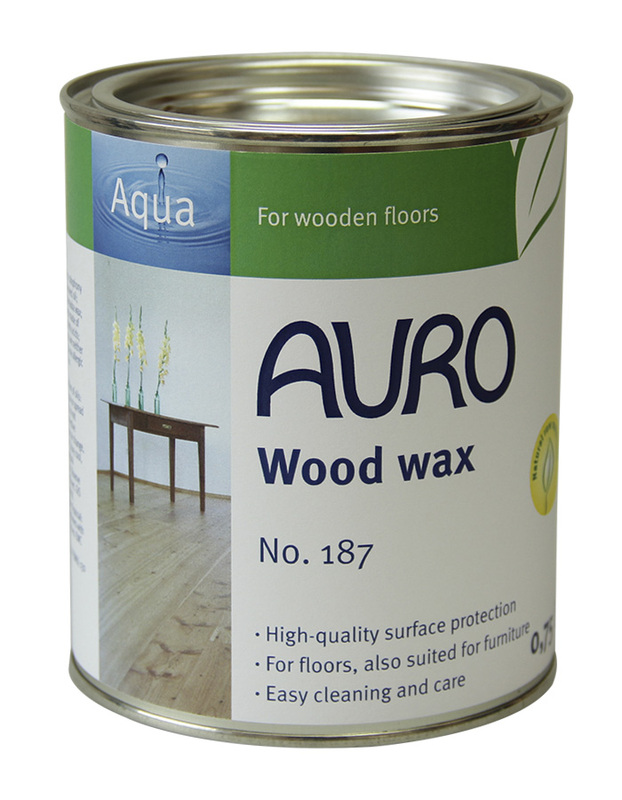 This natural wood treatment is best suited for use on floors which see little traffic, e.g. 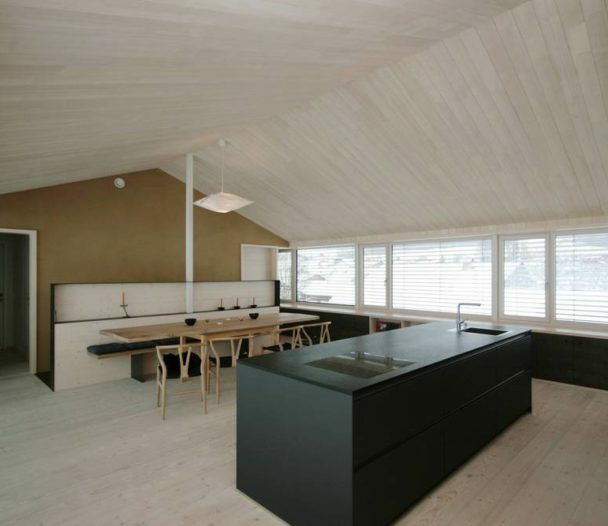 sleeping rooms. 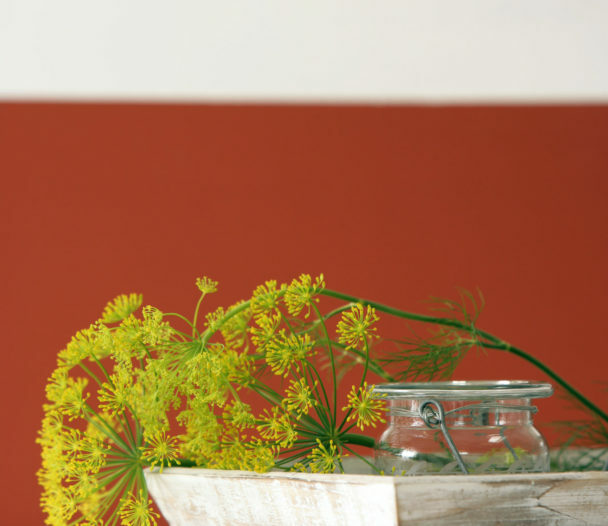 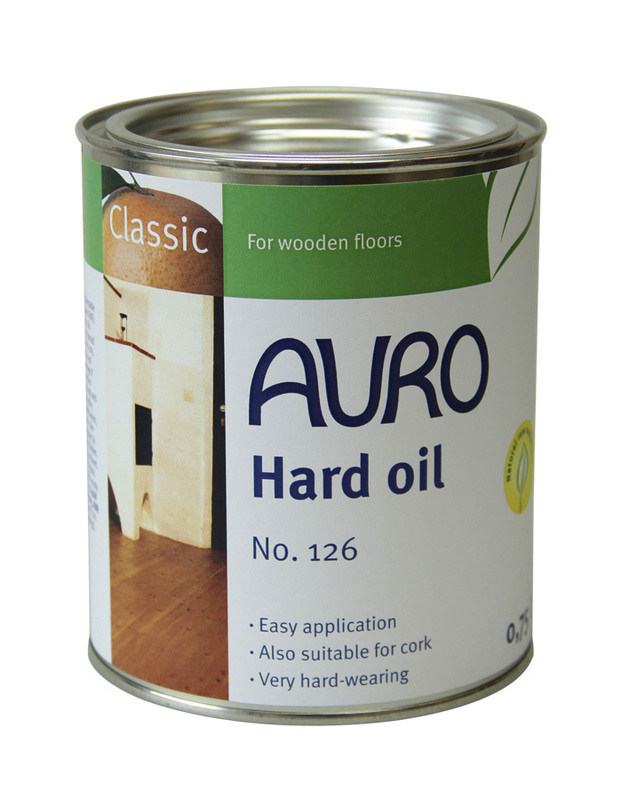 A selection of natural oils, stains and lacquers for wood and metalwork including furniture.